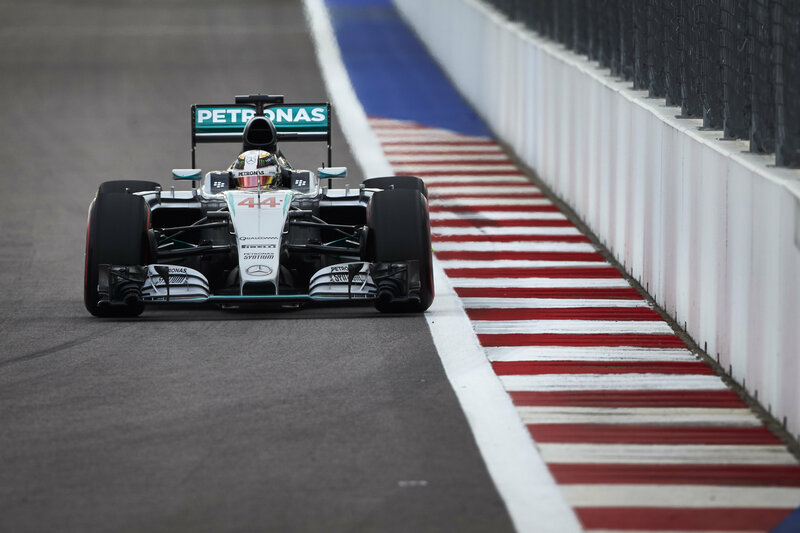 Ben Sweeney's F1 Blog | The Blog for Petrolheads! 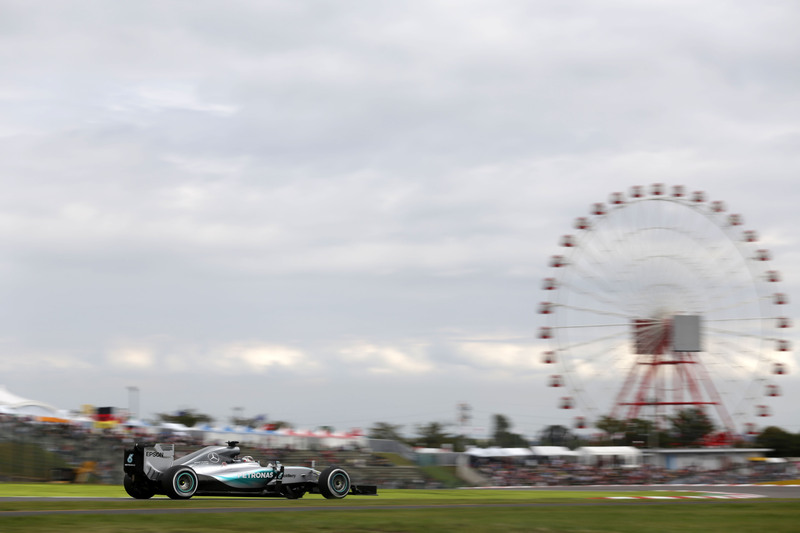 The F1 race director and safety delegate Charlie Whiting has died suddenly at the age of 66. The news comes as a shock to the F1 community, especially as he was overseeing the final preparations ahead of this Sunday’s curtain-opening Australian Grand Prix. The Briton, known for his cool manner and gentle commanding of respect from all corners of the paddock, has been working in Formula One since the late seventies when he joined Hesketh. Whiting was later head hunted by Bernie Ecclestone to join his Brabham team, where he worked for a decade. In 1988 he became the FIA’s Technical Delegate where he became responsible for safety both on and off the track, for the technical regulations of the sport and – most famously for being the man to start the Grand Prix. Marcus Ericsson has been blamed for a crash which saw both Sauber drivers retiring from the Monaco Grand Prix this afternoon. Felipe Nasr led team-mate Marcus Ericsson during the later stages of the race but was instructed to allow the faster Ericsson through to tackle the cars that were ahead of them. When Nasr ignored the order Ericsson attempted an overtake but instead smashed into the side of his team-mate’s car, spinning the two of them and temporarily sending himself airborne. Nasr’s cockpit flooded with smoke and he retired a lap later, while Ericsson stayed out a further two before also retiring from the race. A stewards investigation after the race placed the blame with Ericsson, with the Swede taking a three-place grid drop for the upcoming Canadian Grand Prix, and two points on his driver’s license. This brings his total to six points from a total allowable tally of twelve. Although the stewards pinned the blame on him, speaking to Motorsport.com Ericsson said the team gave him permission to make a manoeuvre on Nasr. Toro Rosso’s Daniil Kvyat and Renault’s Kevin Magnussen also came together at Rascasse, the former similarly being too ambitious with his overtaking and sending both cars into the barriers. For this, Kvyat was also awarded a three-place grid drop for the Canadian GP in two weeks, and two penalty points, bringing his total to seven. Jules Bianchi famously successfully passed Kamui Kobayashi at Rascasse en route to his only points finish, at the 2014 Monaco GP. Lotus F1 Team this evening announced that their reserve driver Jolyon Palmer will race for them alongside Pastor Maldonado in 2016. The Briton, who has been Lotus’ reserve driver since January after winning the GP2 Championship, drove for the team in Free Practice One sessions this season. 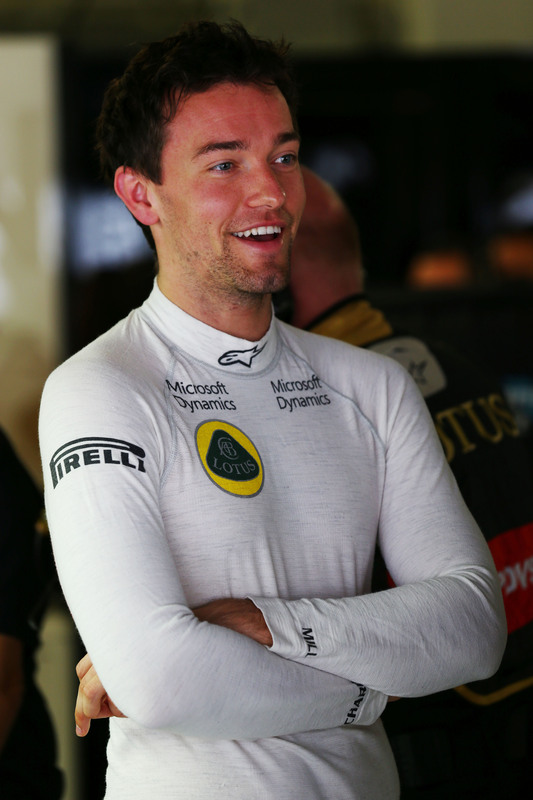 “We are very pleased to announce that exciting British racing talent Jolyon Palmer is promoted to a race seat with the team for next season,” said Gerard Lopez, Lotus Team Principal. Palmer said: “I’m obviously delighted that I’ll be racing in Formula 1 next year. Lotus F1 Team gave me a tremendous opportunity this season and I thank them for assisting my development to a level where they have put their trust in me for a crucial season in their evolution. The 24-year-old, the first British GP2 Champion since reigning F1 Champion Lewis Hamilton in 2006, fills the vacancy left by Romain Grosjean. The Frenchman announced earlier this month that he was to race for rookie team Haas in 2016, having raced for Lotus since 2012. Pastor Maldonado, who brings approximately $27m of sponsorship a year to Lotus from Venezuelan oil company PDVSA, has been retained by the team despite criticisms of his driving ability. Image courtesy of Lotus F1 Team.